The market is LOADED with opportunities for savvy investors to make a fortune in marijuana! And thanks to an increased push towards legalization in many states, there’s a LOT of untapped potential. We’re seeing niches within the marijuana industry EXPLODE! Companies are specializing from cultivation to distribution, to processing and manufacturing, and of course, to retail sales to consumers who are ‘patients’ and casual indulgers. American exceptionalism is once again producing amazing companies! However, most of those companies are too focused on one niche of the marijuana boom. They’re missing the Warren Buffett rule… and it could cost them millions. In the exploding Marijuana market, the ability to control costs from cultivation to retail sales has only upside. Where most companies in the marijuana industry lose profits is here… but Chemesis is the ONE company that can actually GROW profits! What Would Warren Do In Marijuana? 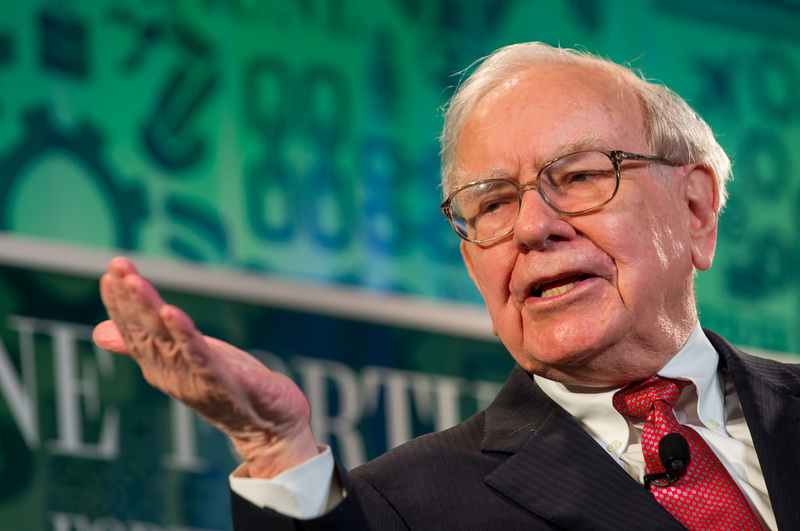 Warren Buffett’s approach is a simple one, and one that’s made him and his investors VERY rich. Warren’s investing rule says “buy quality stocks at rock-bottom prices”. His real goal is to build more and more operating power for Berkshire Hathaway by owning stocks that will generate solid profits and capital appreciation for years to come. The only one (at least that I know of) that is taking the Warren Buffett approach and hedging across multiple niches within an exploding sector is Chemesis (OTC:CADMF) (CSI:CSE). As a first-mover in the cannabis industry with worldwide reach, it operates in the most important and profitable sectors of the cannabis industry. Chemesis is a company that is focused on acquiring growth potential companies within the Cultivation, Manufacturing, Delivery, AND Retail sectors. All of them reside under one conglomerate company, Chemesis International. They deliver strong management, global connections, experience in each niche, AND access to the coming flood of venture capital. They are building brands and successful companies for more operating power, which makes for solid profit potential in the EXPLODING marijuana sector. You see, Chemesis saw the opportunities in marijuana, but they also realized the RISK. So they did what Warren would do… hedge. They researched 5 of the most profitable growth sectors of the industry, including cultivation, packaging, transportation, branding and retail, and acquired companies in these spaces who on their own were successful, but TOGETHER with a full leadership team looking at multiple aspects can bring massive profitability to each. 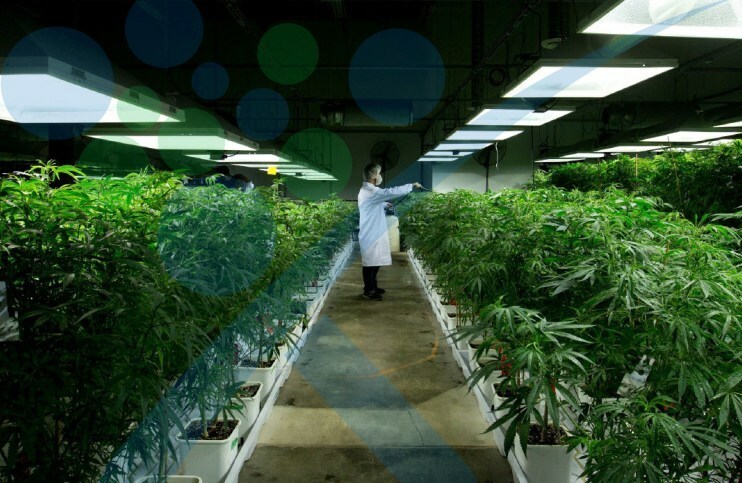 Chemesis International has a fully compliant state-of-the-art manufacturing facility that is 35,000 ft² and has a license to cultivate 100,000 ft² of cannabis. This rivals any in the market today. Chemesis currently has the capacity to produce 30,000+ lbs of cannabis per year and 90 kilos of crude oil per day. They also have multiple expansion opportunities in California, Columbia, and Puerto Rico. 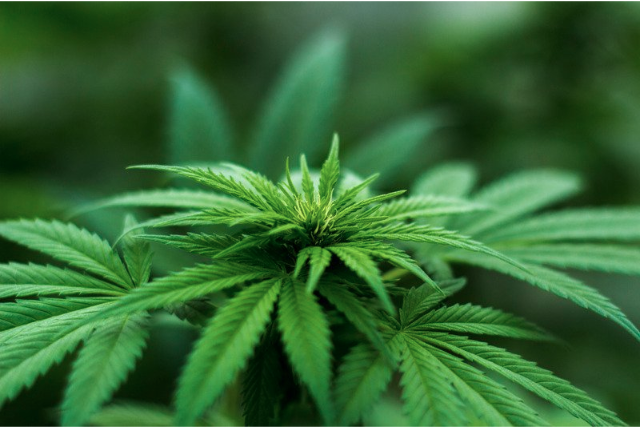 In August 2018, Chemesis International purchased an 80% interest in Natural Ventures, a seed-to-sale medicinal cannabis company in Puerto Rico, as well as SAP Global, an oil production facility in California. SAP Global is known for its high-quality oil-based products throughout the west coast. It has been the recipient of 26 awards in the past seven years. Chemesis controls or has exclusive partnerships with six high recognition brands with followings in the TENS OF MILLIONS on social media. When customers shop at ANY of the multi-state retails shops, they won’t miss one of the Chemesis brands, turning those purchases into investor profits! Chemesis announced last year that they have come into partnership with Rapid Dose Therapeutics (RDT), a Canadian bio-technology company providing disruptive proprietary drug delivery technologies designed to improve patient outcomes, with a novel proprietary therapeutic delivery system QuickStrip™ Oral Thin Strips to Puerto Rico and California. At the end of the year, Chemesis International Inc. (OTC:CADMF) (CSI:CSE) made another acquisition and entered into a binding Letter of Intent to acquire 100% of Colombia-based La Finca Interacviva-Arachna Med SAS (La Finca), an integrated cannabis company licensed and operational in Colombia since 2017. La Finca has over 1,000 acres of outdoor cannabis cultivation and is aggressively exploring expansion opportunities throughout the country. After securing the Puerto Rican and Colombian cannabis markets, CFN Media Group -- the leading agency and financial network of the North American cannabis industry -- published an article calling out the emerging Latin American market and specifically recognized Chemesis Latin America, Chemesis International’s new subsidiary, focusing on their disruption of Central and South American cannabis markets. Along with their Latin American acquisition, Chemesis International has obtained a full line of CBD products, which are for sale in the U.S. Their Viverian line of CBD products are available for purchase in Arizona, Nevada, and Florida. The products are lab tested, THC free, and made of 100% botanical ingredients, all manufactured from a third party GMP certified facility. Even though North America has been stealing the spotlight the last few years, most of the fastest growing cannabis stocks are located to the North, in Canada where cannabis was recently legalized across the country. Cannabis is on pace to become a $10.8 billion industry by the end of 2019, with thousands of investors entering the market every day. Estimations for cannabis reach as high as $194 billion by 2026, and some believe has the potential to reach $1 trillion. With the ability to cultivate over 30,000+lbs of product and manufacture 2,000 lbs of raw material into products and oils, Chemesis could supply the ENTIRE USA...but without the legal distribution, they’d be dead in the water. But they’ve partnered with a FULLY COMPLIANT distributor who can take their product into ANY state that can sell medicinal or recreational products produced by Chemesis. It means the more states that get legal, they can INSTANTLY profit from product sales because they can LEGALLY deliver! ​Learn More About Chemesis's unique distribution process. While Canada and the United States have stolen the media show, the opportunity in Latin America, which has been flying under the radar, is about to explode. Prohibition Partners believes that the Latin American cannabis industry will soon grow from $125 million in revenue this year to $12.7 billion by 2028. Many countries in South America like Puerto Rico and Columbia have legalized cannabis and struck exclusive production deals with select companies, like Chemesis International Inc. (OTC:CADMF) (CSI:CSE). Now is the time to buy-in the ever-growing cannabis boom that is spreading like wildfire throughout not just our country, but nearly the entire western hemisphere. Many of the biggest opportunities lie just to the north, and now to the south, of our borders. 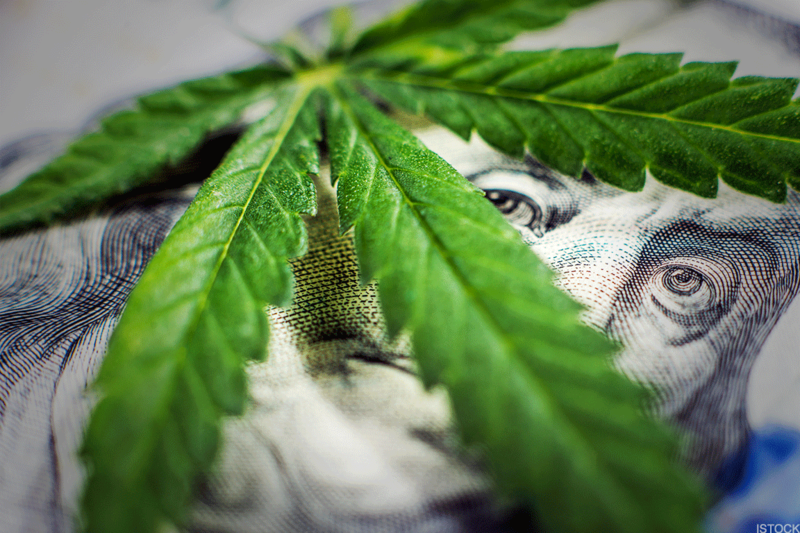 Big money from hedge funds and blue-chip corporations like Constellation Brands, the producer of Corona and Modelo, as well as Coca-Cola, are striking deals with cannabis companies, giving immense overnight returns to investors. These same gigantic returns are about to hit companies like Chemesis, which have cornered their markets. For example, Aphria went from a market cap of $313 million to $4.3 billion after firms Vanguard, Credit Suisse, RBC and BlackRock backed up their cash trucks and put their money down. The same happened to Aurora Cannabis, who went from a cap of $760 million, before Horizons Investment Management came in. Then followed investments from Goldman Sachs, Deutsche Bank, and UBS. Aurora’s stock skyrocketed, rising as high as 641% in a few weeks. Today, we’re witnessing a cannabis company with a market cap of $11.7 billion, an increase of 1,539%. Given the explosive growth that Canadian companies have experienced in the 4th quarter of 2018 as they’ve gained huge investments from American companies and hedge funds, investors are getting nervous. With average valuations at 253 times earnings for the top four producers, it’s going to take a company that is willing to diversify and incorporate themselves into the U.S. market to hold on to their value. Certainly, all of the winners to date won’t, but more will, and they will require a different approach outside of heavily relying on cultivation, which is about to become a commodity-traded industry. That’s why the most recent cannabis stock fluctuations are caused by speculation that cannabis producers are diversifying into markets like beverages, dispensaries, distribution and branding. 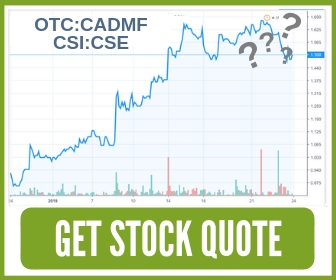 The Chemesis International Inc. (OTC:CADMF)(CSI:CSE) model is based on diversification and following the Berkshire Hathaway model of streamlining companies into one business vertical. This allows them to profit at all levels of their own business-cycle and take profits from other cannabis companies with their own manufacturing, packaging and transportation arms to service other cannabis producers. So why haven't many consumers heard of Chemesis? Until recently, they’ve been focusing on growth! Berkshire wasn’t built in a day, and due to their unique business model, being positioned as a conglomerate in the industry like Procter & Gamble, Nestle or Berkshire Hathaway, it’s been head-down focused on growth. Chemesis has been buying out companies who are concentrated on the five most highly profitable and fastest growing cannabis sectors in the country. And now, their model has come together to produce what could be an industry game-changer, and the first of its kind! This could produce huge rewards for their early investors. 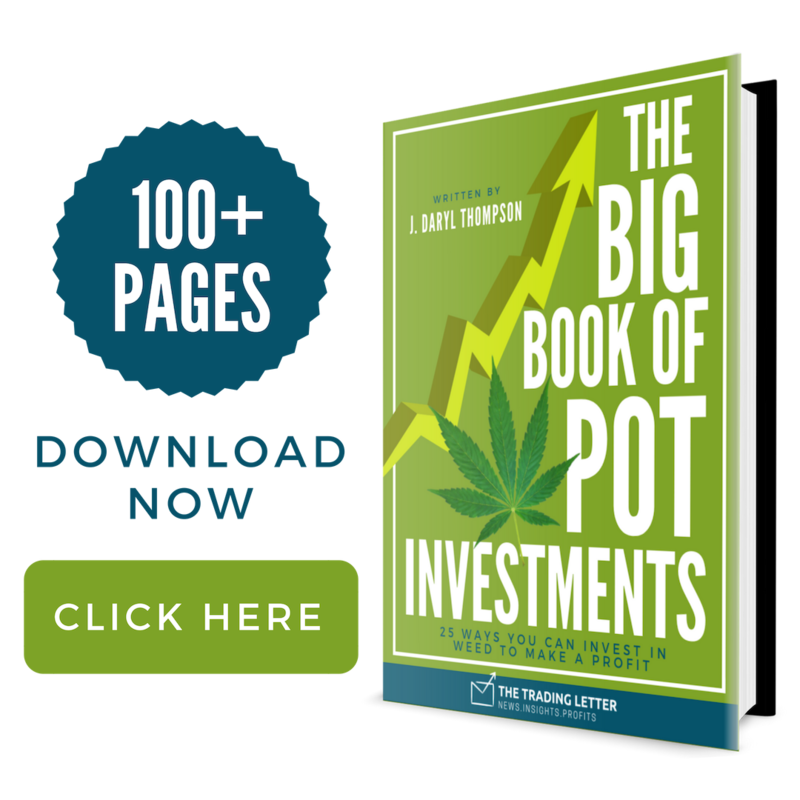 I talk more about Chemesis and 25 UNIQUE ways to be part of the marijuana BOOM… in my latest ebook, The Big Book of Pot Investments. ​Download your FREE Copy HERE. THIS REPORT/ADVERTORIAL (“ADVERTORIAL”) IS A PAID COMMERCIAL ADVERTISEMENT AND IS FOR GENERAL INFORMATION PURPOSES ONLY. Neither The Trading Letter nor Daryl Thompson (“Endorser) is making a recommendation that the securities of the companies profiled or discussed on this website should be purchased, sold or held by readers that learn of the profiled companies through this website. This Advertorial was paid for by a non-issuer third party in an effort to enhance public awareness of Chemesis International Inc. (OTC:CADMF)(CSE:CSI) and its securities. TheTradingLetter.com has or will receive $48,000 in cash in connection with this effort. Endorser has or will receive compensation in the form of leads valued at approximately $1,000 that are expected to result in additional subscription revenue in connection with this effort. Neither TheTradingLetter.com nor Endorser currently holds the securities of Chemesis International Inc. and do not currently intend to purchase such securities. Endorser is solely responsible for and has ultimate authority over the Advertorial and contents of the statements contained in this Advertorial. This Advertorial is based exclusively on information generally available to the public and does not contain any material, non-public information. Neither TheTradingLetter.com nor Endorser warrants the accuracy of such information. Certain statements contained in this Advertorial may constitute forward-looking statements within the meaning of Section 27A of the Securities Act of 1933 and 21E of the Exchange Act of 1934. Forward-looking statements often include words such as "believes," "anticipates," "estimates," “expects," "projects,” “intends,” or other similar expressions of future performance or conduct. Forward-looking statements are based on expectations, estimates, and projections at the time the statements are made and are not statements of historical fact. They involve a number of risks and uncertainties that could cause actual results or events to differ materially from those presently anticipated. There is no guarantee that past performance will be indicative of future results. Neither TheTradingLetter.com nor Endorser undertakes an obligation to update forward-looking statements in light of new information or future events. Readers can review all public SEC filings made by the featured company at https://www.sec.gov/edgar/searchedgar/companysearch.html. Does This Marijuana Company Have a Legal Monopoly?